You only have a couple of minutes to grab a drink from the break room vending machine before your next meeting begins. What do you grab? Finding something you enjoy should be easy as there many options available in Dallas, Fort Worth that aim to meet a wide variety of preferences. The previous scenario has likely happened to most of us more than once but appears to have declined in overall occurrences during the past decade. According to The NPD Group, a global market research company, the average person drank three non-tap water beverages per day during the past 10 years even though fewer beverages were purchased each year during that same time period. Whether at work, running errands or eating at a restaurant, consumers frequently choose soft drinks followed by coffee, milk, and iced tea. Even though bottled water was not mentioned specifically, sales of plain bottled water and bottled sparkling water in restaurants and other establishments increased by 12% between February 2015 and February 2016, the largest increase of all beverage types. Water offers unique health benefits to those in Dallas, Fort Worth who drink it. According to the Centers for Disease Control, water helps to regulate our body temperature, lubricate and cushion our joints, and protect our spinal cord. Kathleen M. Zelman, MPH, RD, LD, the director of nutrition at WebMD, writes that water keeps our body hydrated which helps all of its systems to function properly, decreases muscle fatigue which can contribute to poor performance, and helps skin to stay hydrated and healthy. Additionally, researchers at the University of Illinois determined that the more water a person drank, the fewer overall calories that person consumed. For most individuals, a decrease in calories, even by a small amount, can positively impact long-term health. If you are one of the many folks in Dallas, Fort Worth who does not like plain water or gets bored drinking plain water all the time, there are now many alternatives available. 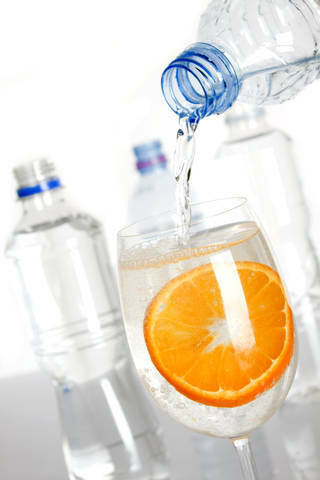 Adding flavors that you enjoy to plain water can help you to drink more water than you would if it were plain. At home, adding a wedge of lemon or lime to your tap water, bottled water or unflavored mineral water is a simple fix. When you are out, purchase naturally flavored bottled water or mineral water from a healthy vending machine. Consuming coffee and tea offer different health benefits than consuming water. 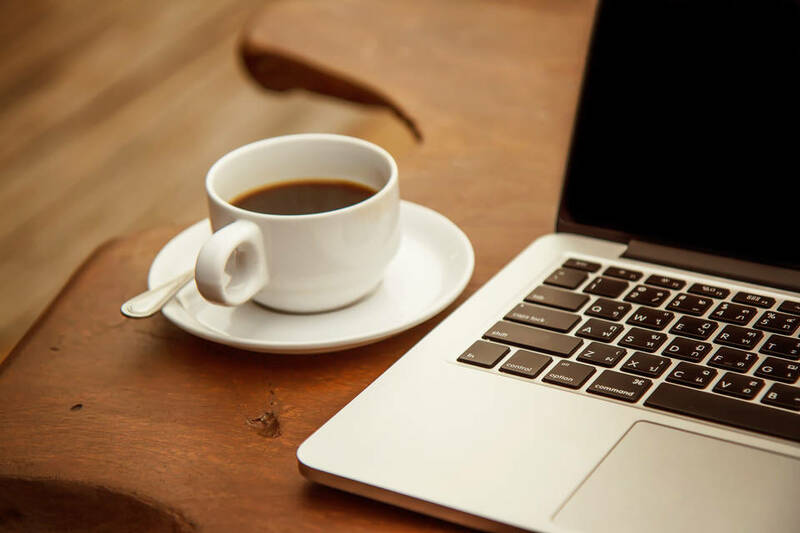 The Institute of Food Technologists recently published a study in the Comprehensive Reviews in Food Science and Food Safety that found that moderate coffee drinking, three to four cups per day, has a neutral effect on health. The World Health Organization states that regular consumption of coffee could protect against at least two types of cancer. Tea, drunk in moderation, lowers the risk of cognitive decline, heart disease, stroke, and type 2 diabetes because of the number of flavonoids, a type of nutrient, in the beverage. New studies examining other impacts of coffee and tea on specific medical conditions continue to occur. As with many other beverages, it is important to be aware of the amount of added sweeteners in your coffee or tea. What beverages do Dallas, Fort Worth consumers request the most? Contact Vend Pro at (972) 948-3431 to learn about the different options available.